Triple H and Shawn Michaels began the Monday Night RAW. It’s been 25 years for Triple H and the HBK to climb the mountain and they both managed to beat the Undertaker at Super ShowDown 2018. But at the end, the Undertaker made a two-stone piledriver to Triple H and a chokeslam to HBK. They both came down to the show and talked about RESPECT and they are done with the respect that they have for the Undertaker. They made a cleared announcement of the reunion of De-generation X (DX) and challenged the “Brothers of Destruction” at WWE Crown Jewel in Saudi Arabia. The CROWN of Jewel is going to held on 2nd November. The Monday Night has a lot of buzz for WWE Fans. Let’s have a look at what happened on RAW this week. 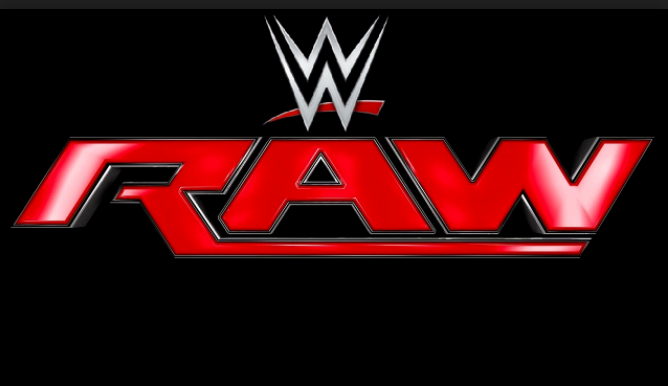 Here are the match results and highlights of WWE RAW held on 8th October 2018, at Chicago. 1. The Shield faced Brown Strowman, Dolph Ziggler & Drew McIntyre: This was the main event on RAW where the Shield had to face a defeat. Dean Ambrose abandoned the Shield after the loss. 2. Bobby Lashley vs Kevin Owens: One more time, Lashley gone face to face against Kevin Owens and defeated him. Bobby badly assaulted Owens and injured his left knee. 3. Baron Corbin’s Global Battle Royal: This was EPIC. The Acting General Manager of RAW announced a Battle Royal at RAW and the winner of the match would qualify for the WWE World Cup Tournament to determine the best wrestler in the world at Saudi Arabia. So, Corbin along with other ten wrestlers made into the Rumble. In the end, it was Kurt Angle who qualified for the WWE Cup along with other Superstars including John Cena. Ronda Rousey and the Bella Twins defeated Riott Squadd in a SIX Tag Team Match. The match was good for the Rousey and Bella sisters but after the result, it has gone to the extreme. Bella Twins shocked everyone in the arena by attacking Ronda Rousey. They assaulted her badly after the match. Rousey was clearly upset and hurt. Finn Balor & Bayley defeated Jindar Mahal & Alicia in a re-match. The Modern Day Maharaja and Alicia defeated Balor and Bayley in the last episode of Monday Night RAW. But in the rematch this week, Balor and Bayley did cross the line. Ember Moon defeated Nia Jax in a ten count-out. Trish Stratus came to Monday Night RAW and challenged Alexa Bliss. Surprisingly they boh decided to have a tag team match at Evolution. And guess what it was Lita who returned to RAW and would be the team partner of Trishh. Bobby Roode & Chad Gable def. The Ascension. AOP attacked after the match. A quick announcement was there from Paul Heyman on RAW that his client Brock Lesnar will create a history at WWE Crown Jewel. That’s all from this week’s Monday Night RAW. Stay tuned for more updates in the upcoming week.